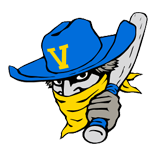 The Las Cruces Vaqueros (5-15) jumped out to an early lead, but were unable to hold on and lost 6-4 to the Santa Fe Fuego (10-7) on Tuesday. 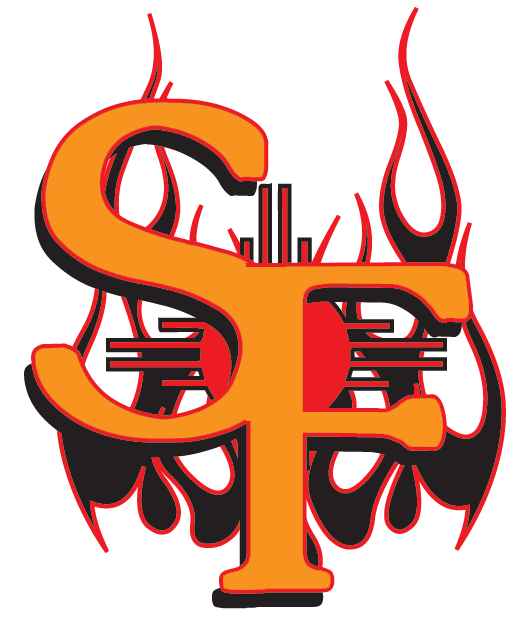 The Santa Fe Fuego took the lead in the sixth inning on a sacrifice fly by Matt Patrone. Patrone racked up three RBIs on two hits for the Santa Fe Fuego. He homered in the fifth inning and singled in the eighth inning. Alejandro Diaz racked up two RBIs on one hit for the Las Cruces Vaqueros. He homered in the first inning. Brandon Hollier got the win, running his season record to 2-0. He struck out three, walked one and surrendered three hits. Casey Collins (0-4) was the games losing pitcher. He lasted just six innings, walked two, struck out two, and allowed five runs.